International megastars Simple Minds will headline the Coates Hire Newcastle 500 alongside Australian rock legends Birds of Tokyo, at the No 1 Sportsground in the heart of the CBD. The Glasgow rockers, above, with famous hits including Don’t You (Forget About Me), Alive and Kicking and Belfast Child will play in Newcastle as an exclusive Australian performance, presented by KOFM Newcastle. They will be joined by Birds of Tokyo, the Aria and APRA Award winners known for rock anthems like Plans, Lanterns, Wild at Heart, I’d Go with You Anywhere, Brace and new single Unbreakable. The Saturday night concert is free with any same-day event ticket to the Supercars season finale on November 23-25. The mix of a signature international act and an Australian great is expected to draw a big crowd of locals and the thousands of visitors flocking to the Hunter. Simple Minds is one of the biggest bands to come out of the UK with five number ones and more than 70 million albums sold. 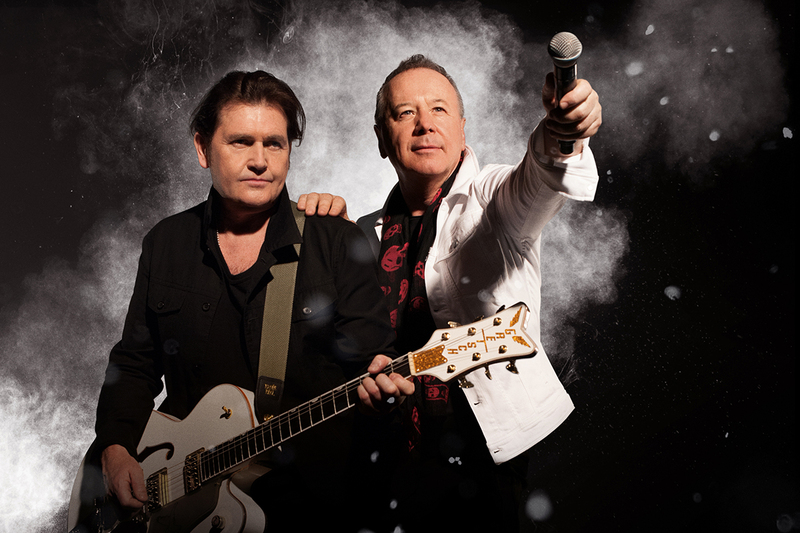 “The concert stage is where Simple Minds do their best work, we give 100 percent of ourselves every night, so Simple Minds are delighted to be coming back to Australia to perform at this event,” Simple Minds lead singer Jim Kerr said. 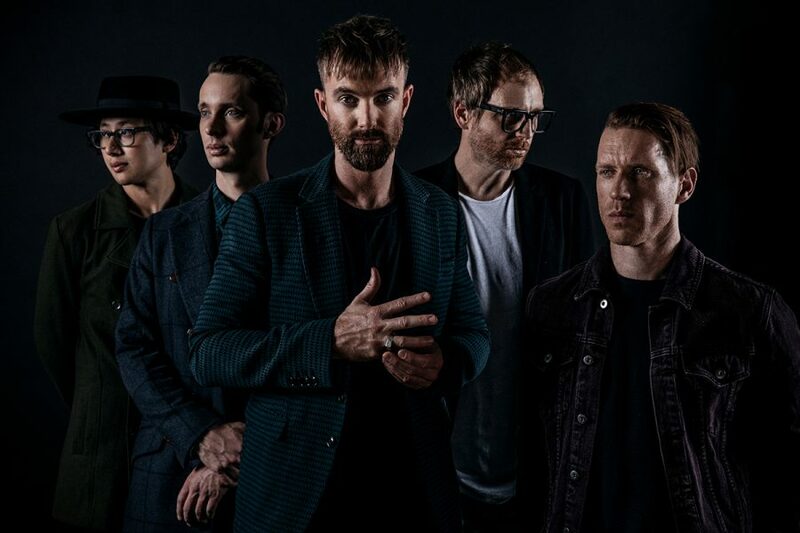 Birds of Tokyo’s debut album was an instant chart hit with their second reaching number two and their self-titled third album spending more than eight months in the Australian top 20, peaking at number two on the ARIA Albums chart. They have risen from Perth indie roots to become Australia’s most popular contemporary rock group. Over the last decade, 11 of their songs have been voted into the annual Triple J Hottest 100 and they have won the APRA Award for Rock Work of The Year five times. The five-piece group last played the Hunter region as special guests of Midnight Oil at Hope Estate 12 months ago. “Newcastle has always been a great place for rock bands like us to play,” says the group’s frontman Ian Kenny. Birds of Tokyo’s new single Unbreakable is lighting up the radio airwaves as well as being the theme song for ABCTV’s coverage of The Invictus Games. Before appearing in Newcastle, the band will appear at the closing ceremony of the Invictus Games in a TV broadcast that will be seen by millions of people in 18 countries around the world. The Coates Hire Newcastle 500 concerts shift to No 1 Sportsground in 2018 due to space restrictions for the stage area in Foreshore Park, following the redevelopment of the Market Street Lawn. This allows for more activation across the CBD and to give local businesses further opportunities to take advantage of visitors to the city and event patrons. The public transport plan for the event, which will be finalised and announced early next month, will include access from the race precinct to the concert site before and after the concert. The No 1 Sportsground is a short walk from the circuit. The Coates Hire Newcastle 500 is supported by the NSW Government via its tourism and major events agency, Destination NSW, in partnership with the City of Newcastle.